Arias RingSet - Sport Compact - Pann Auto Performance - San Diego largest aftermarket automotive performance parts - What do you drive? 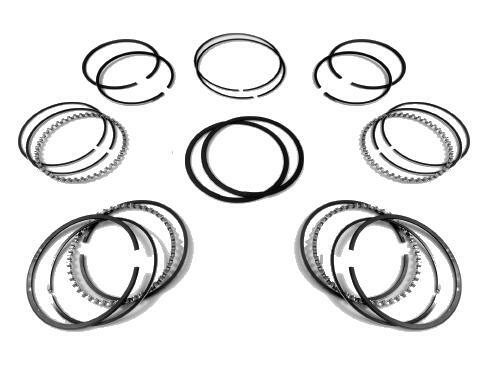 ARIAS ring sets are packaged as single, four, six or eight cylinder sets. All ring sets are available as single cylinder sets or as open stock (top, second or oil). ARIAS offers Premium file-fit or Economy pre-gapped sets from select high-performance ring vendors. Each ring set is tailored for its specific application. ARIAS also offers ring sets not listed from virtually all OEM and extreme-duty ring suppliers. My civic is burning oil and i asked my dad about piston rings. he said thats a get so idk if i need to re bore my head b4 i put them in. help?